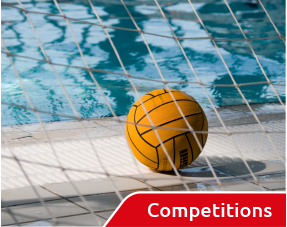 Water Polo England website currently receives generous support from its partners whom we are delighted to promote by featuring them on this site. 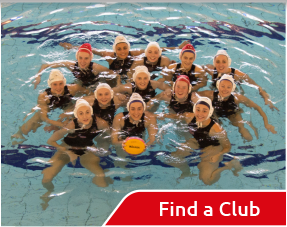 If you would like to discuss sponsorship of this site please email our website managers Chris Dean cd@englandwaterpolo.org or Andy Rollé ar@englandwaterpolo.org . We look forward to hearing from you. Physio in the city is pleased to support this website. We have four London clinics at Paddington, the City, Docklands and Canary Wharf, providing Physiotherapy, Sports Massage, Chiropody, Podiatry, Acupuncture, Shiatsu and Pilates. We provide specialist services for swimmers, runners and triathletes with Cycle, Swim, Run and Shoulder Screenings at the clinic or pool side. All physio in the city therapists are sports and spinal specialists with background experience including treating Elite Athletes, Olympic Swimmers and Divers, Water polo Players, Track and Field Athletes, Tri-Athletes, Basketball Players and Gymnasts as well as professional Cricket, Rugby, Hockey, Netball and Football Teams so we understand the demands of an athlete’s body, as well as the overworked office worker with back and neck pain. 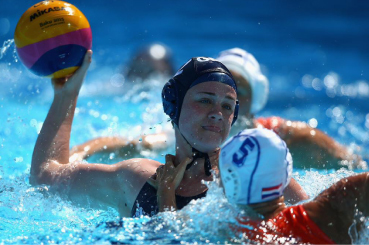 For the past 2 seasons Physio in the city has sponsored London Otter Women’s water polo team to enter the LEN women’s Euro cup which has provided the players with valuable experience of playing against the best teams in Europe. All the physiotherapists at our clinics are registered with the Chartered Society of Physiotherapy and the Health and Care Professionals Council of the UK. We are recognised by all major UK private health insurance companies. All of this leads to the swimmer being able to train harder and spend more time in the water thus optimizing their potential while reducing injury occurrence! For more information on prices for individual assessments and group assessments please contact on the number or email below. We can also do these assessments at poolside as well as in one of our 4 clinics across London. 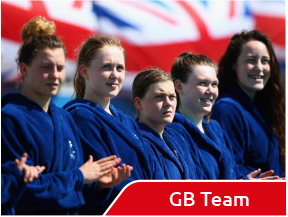 i Neither this website, nor its web managers, have any role in, or connection with, the management or governance of the sport of water polo in England or GB. 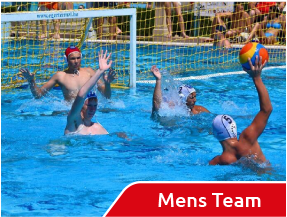 ii The use of the term ‘Official Partners’ on this site refers to partners/sponsors of this website, Water Polo England only, and does not express or imply any relationship between our partners/sponsors and the ASA whatsoever.